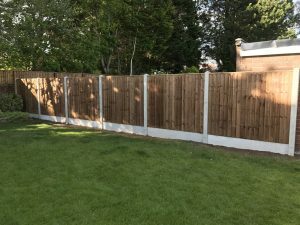 Fencing Expertise You Can Rely On! 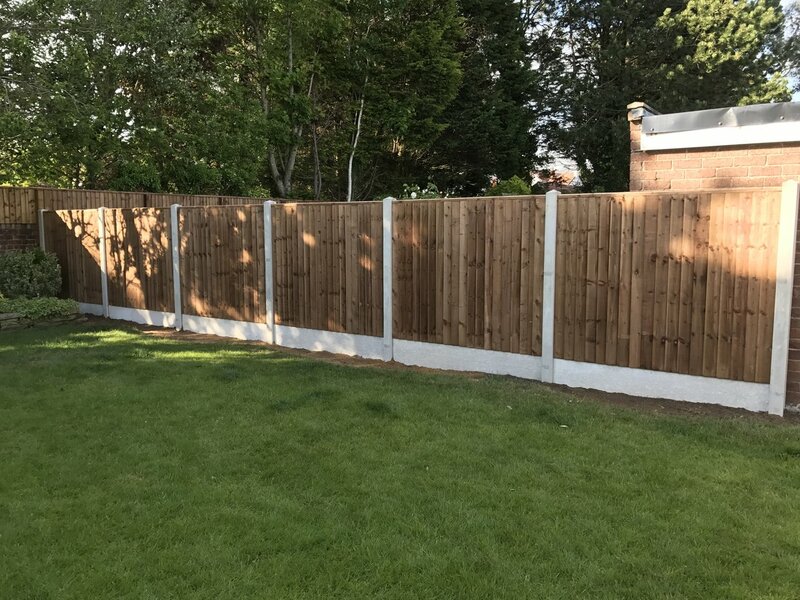 We're dedicated to installing the highest quality of security and privacy fencing for all of our customers. 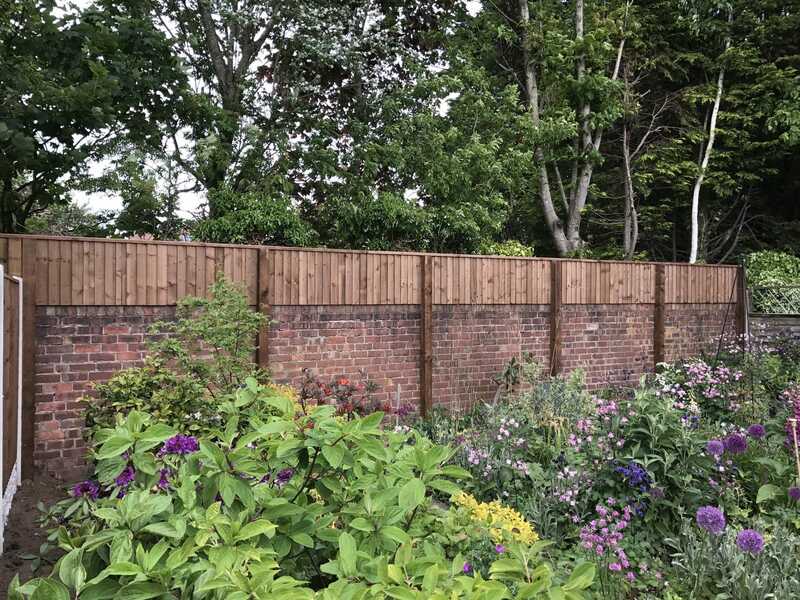 But it’s not just our products that are worth shouting about – we pride ourselves on our personal customer service too! 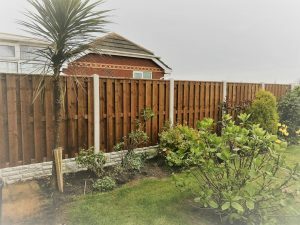 Fencing enhances the security and look of your property. 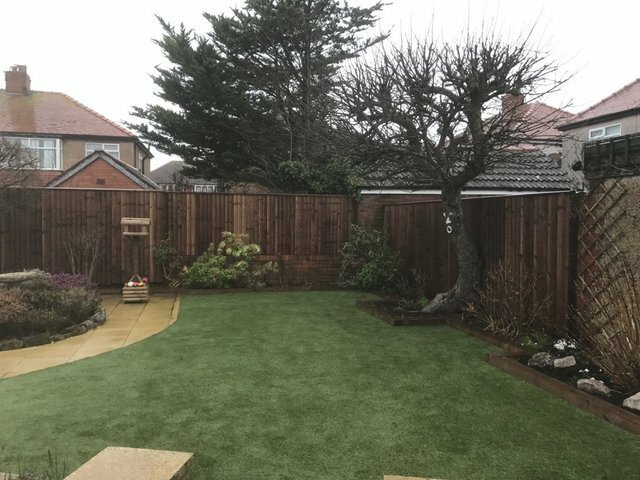 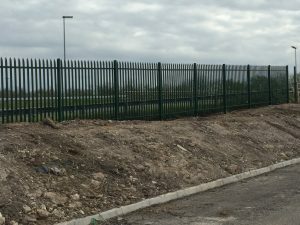 We provide an extensive range of commercial and domestic fencing services to suit every customer, land and property. Our fences are designed and customised to perfection; they are suitable for both modern and traditional properties. 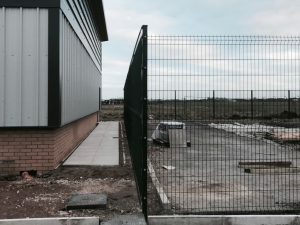 We can help improve the security of your property with high-quality security fencing and gates. Based on your requirements, we will design and install fencing and gates that meet your specifications. 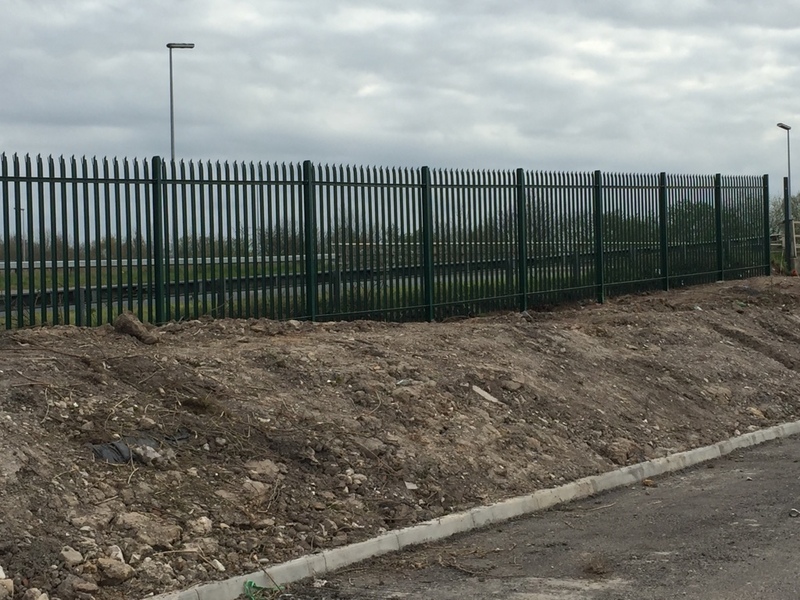 Our security fencing services are available to both commercial and domestic customers. 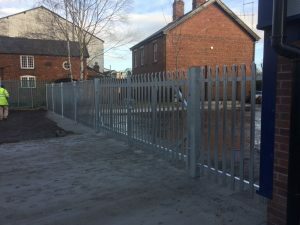 At SHS Fencing, we can install a wide range of aesthetically appealing fences and security gates. 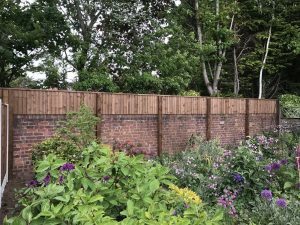 If you’re looking for reliable fencing services that you can rely on time and time again, look no further. 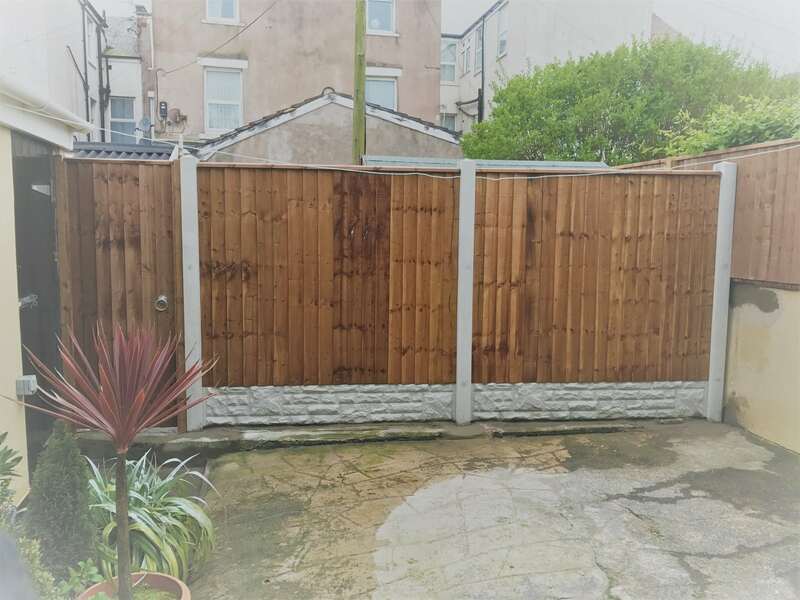 With a wide range of services, including fence, garden gate and security fence & gate installations, and years of knowhow, you can put your trust in our experienced team.